Suba Lakshminarasimhan is a Personal Branding Strategist, Passionate Writer, Coach and a Trainer. The Founder of SLN Brand Studio LLP, Suba aids C-Suite and Mid-level professionals to create a personal branding through her consulting and CXO Resume writing solutions. A Career Coach and a Softskill Trainer, Suba helps in enhancing the personality traits, creating value-based personal branding to the professionals. A zealous writer supports organizations and businesses to enhance their brand equity through content building and various training services. 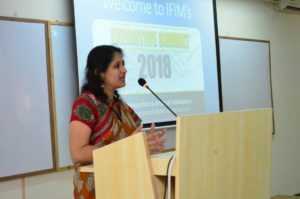 Suba has been giving keynote speeches and guest lecturing on various career growth and leadership related topics in organizations, B-Schools and various private forums. Through ‘Women Contentment Program’ from SLN Brand Studio, Suba has been transforming the lives of Women with Professional Aspirations (getting back to career after a break) and Entrepreneurial Spirit. The proclaimed mentor in forums like Jobsforher, featured in online portals like ‘Success Stories by WNG (Women Networking Group)’. Interviewed (FB Live) by Tushions on Women Getting Back to Work & Career Success, which was recognised as a great career resource by more than 1500 users. 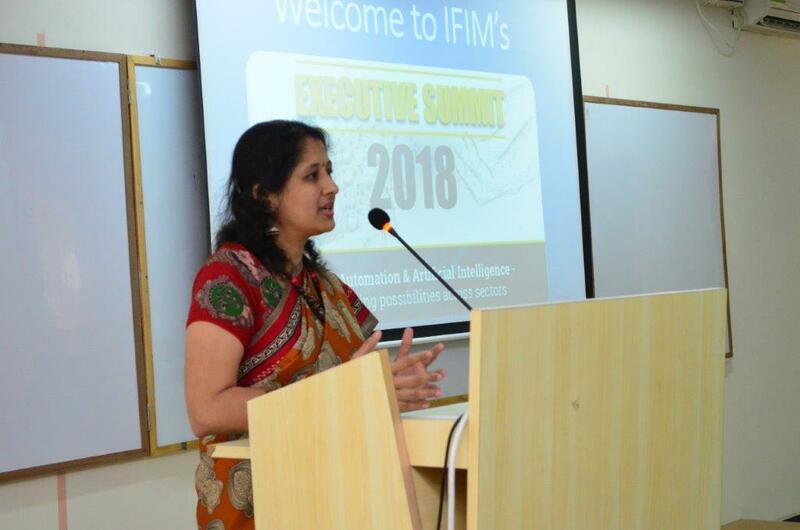 The Continuous Education, Business Acumen, and Strong Relationship Management being her strengths, Suba brings over 14 years of corporate as in HR & Project Management and Entrepreneurial experience. An MBA graduate and an Alumni of TCS, Suba Possess firm leadership record handling clients and other stakeholders with Empathy and Emotional Intelligence.